Making “fast casual” a reality in New York. 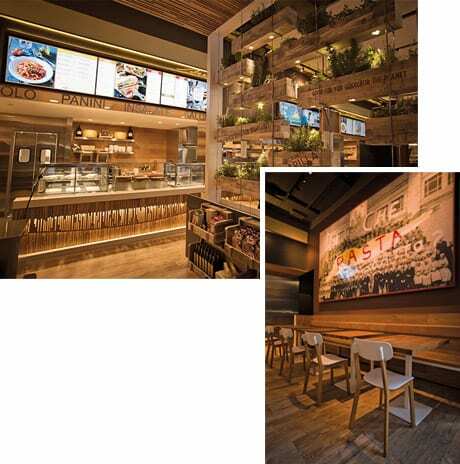 The new concept combines the convenience, speed, and price of a fast food chain, with the food quality of a casual dining restaurant. 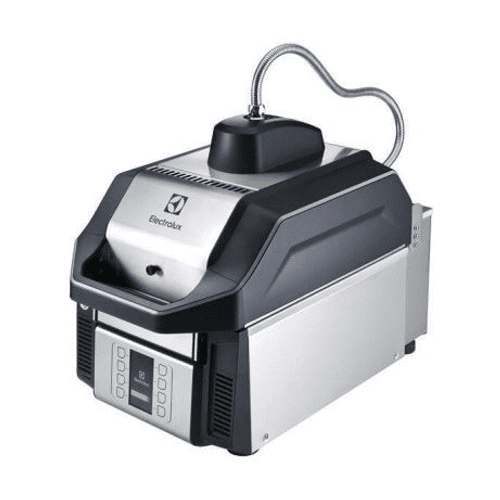 Electrolux Professional focused on quality, speed, and standardization when designing the kitchen of the Academia Barilla Restaurant, relying on two High Speed Sandwich Press to serve a wide variety of panini combinations in less than 60 seconds. Each panini is served with the same standard of core and exterior: crispy on the outside with a perfectly cooked core, plus and the traditional grill marks left by the grill make the panini look even more inviting. 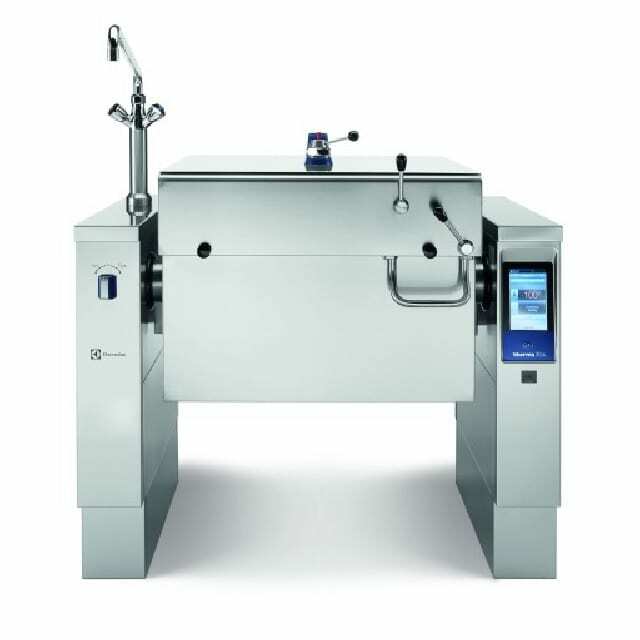 Barilla’s flagship kitchen also boasts two Electrolux Professional air-o-steam Touchline combi ovens – a 6 grid and a 10 grid module, stacked in a tower configuration – a 900XP double-well pasta cooker, and the thermaline Tilting Kettle, both renown for performance, reliability and energy savings. This combination of innovative appliances allows Barilla to deliver on its menu of fine quality pizza, pasta, soups and salads, combining speed with culinary excellence. “Within a few days of opening, we found ourselves serving between 600 and 650 people in just a few hours – an astonishing amount that is only achievable with cutting edge equipment. 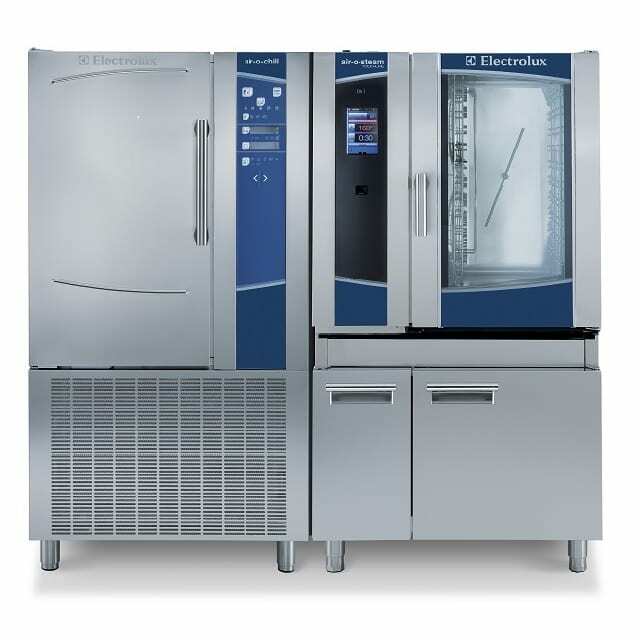 We’ve been very selective in our choice of strategic partners and I’m pleased to say that Electrolux Professional is one of them,” said Luca Uva, Group Director of Academia Barilla Restaurants.